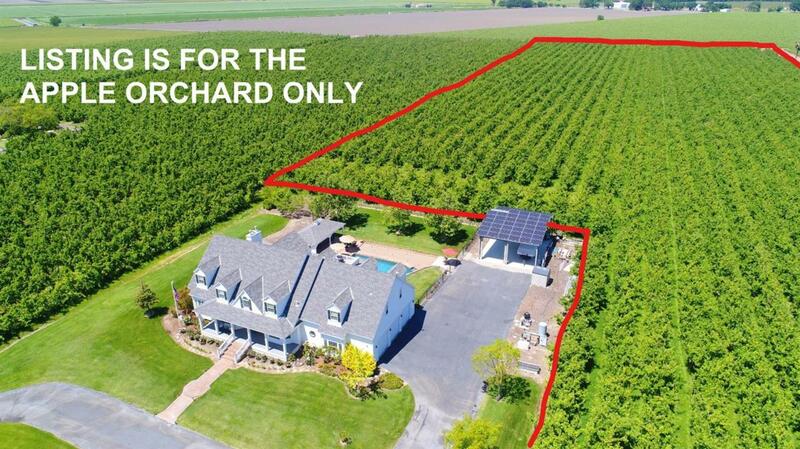 LISTING IS FOR THE ORCHARD ONLY. 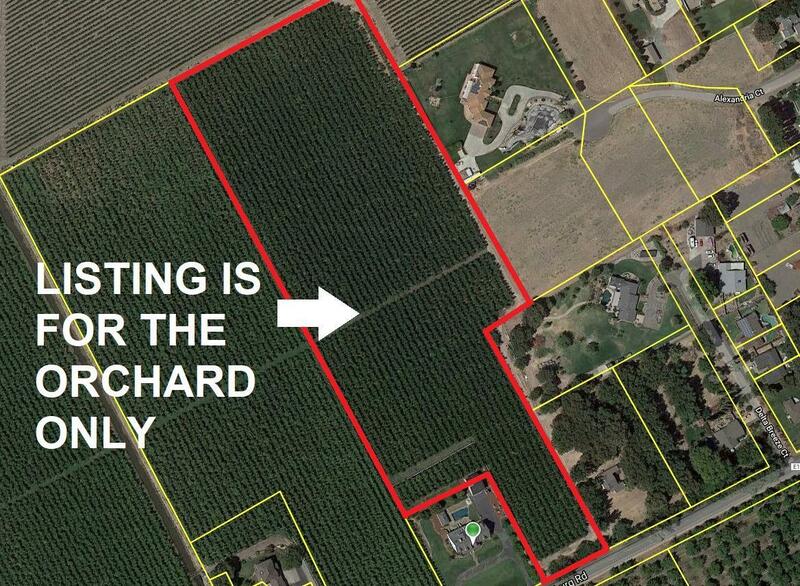 Beautiful 12.01 +/- Acre Fuji Apple Orchard. Listing provided courtesy of Nick Sadek Sotheby's International Realty. Listing information © 2019 MetroList Services, Inc.